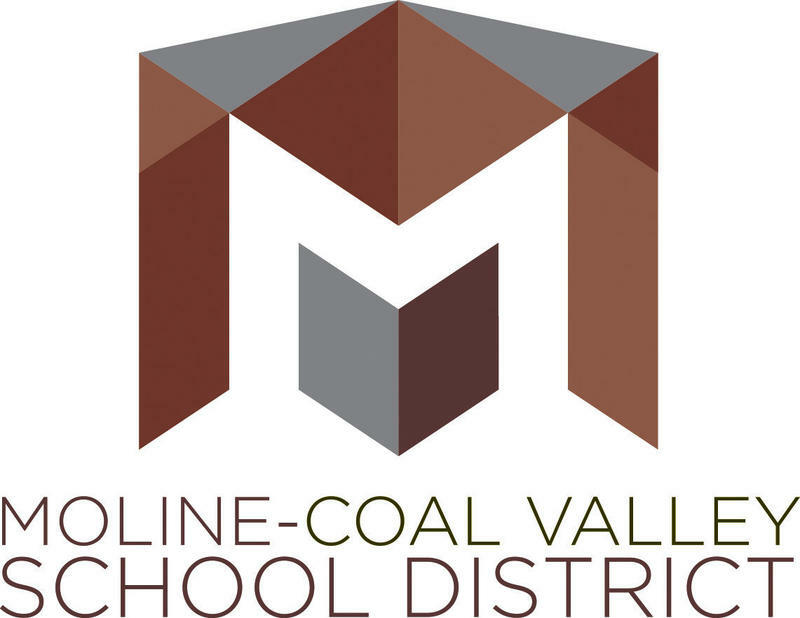 The Moline–Coal Valley school board plans to decide Wednesday night who will become the school district's next superintendent. This week, the Moline school board will interview three finalists for district superintendent. 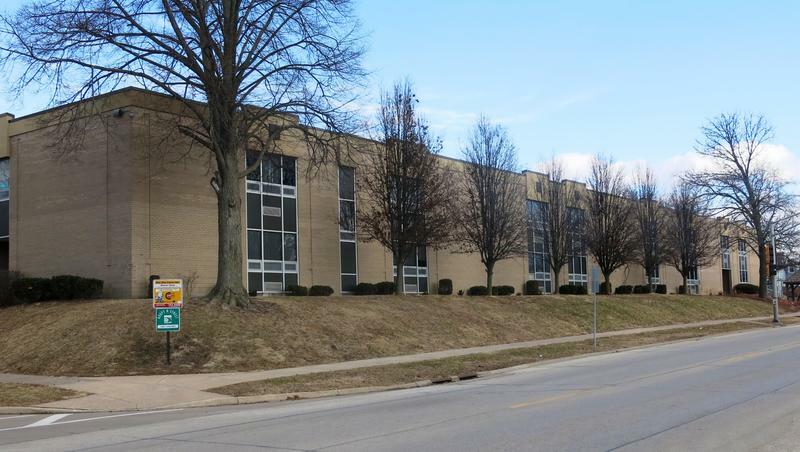 Work will begin soon to plan the new performing arts center at Moline High School. Monday night, the school board hired Legat Architects of Moline and Russell Construction of Davenport for the 10 million dollar project. 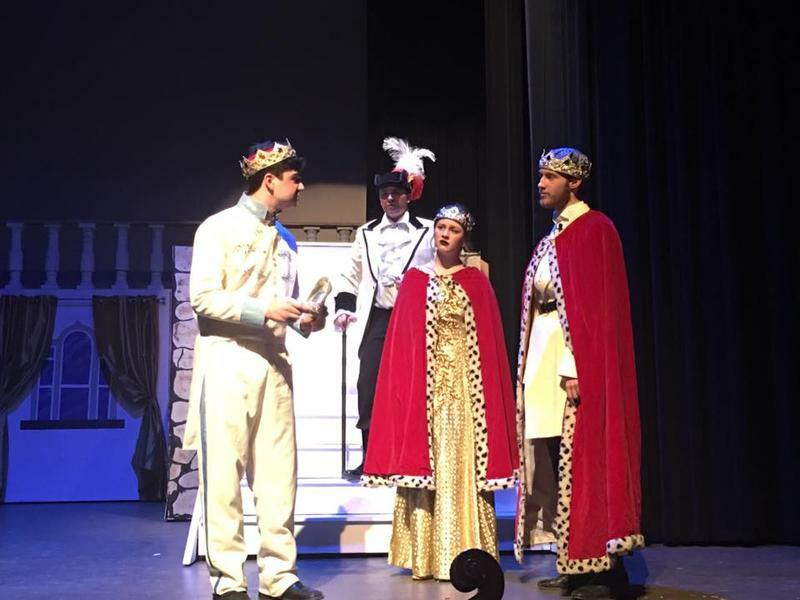 With help from a private foundation, the auditorium at Moline High School will soon be transformed into a performing arts center. Monday night the board of education approved plans to renovate and expand the current facility. 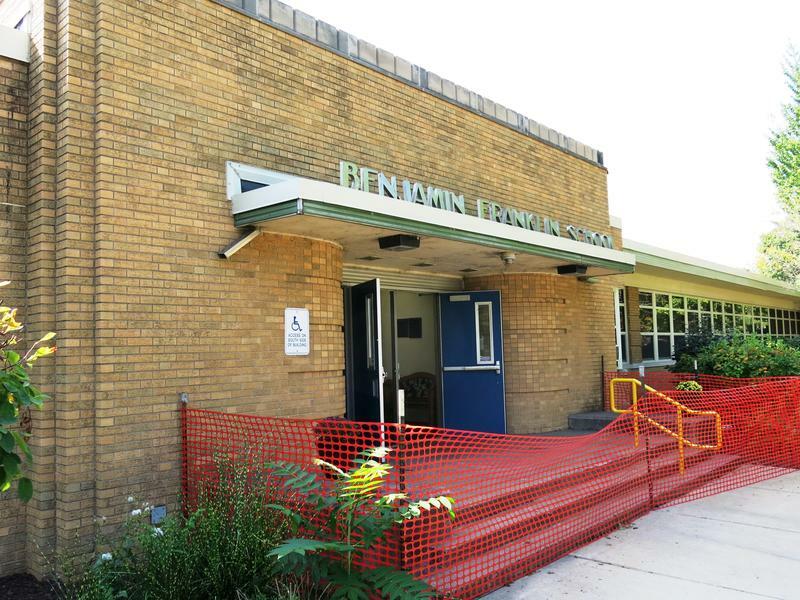 Based on feedback from residents, the Moline School District has scaled back possible changes for two elementary schools. Thursday night the board of education will discuss the latest proposal from Superintendent Lanty McGuire for Willard and Lincoln-Irving schools. A vote of confidence for the superintendent of the Moline schools. Monday night, the board of education approved a contract extension for Lanty McGuire. McGuire was named interim superintendent in June of last year (2015), then in December the board made his appointment permanent with a contract through next June (2017). A new member has joined the Moline school board. 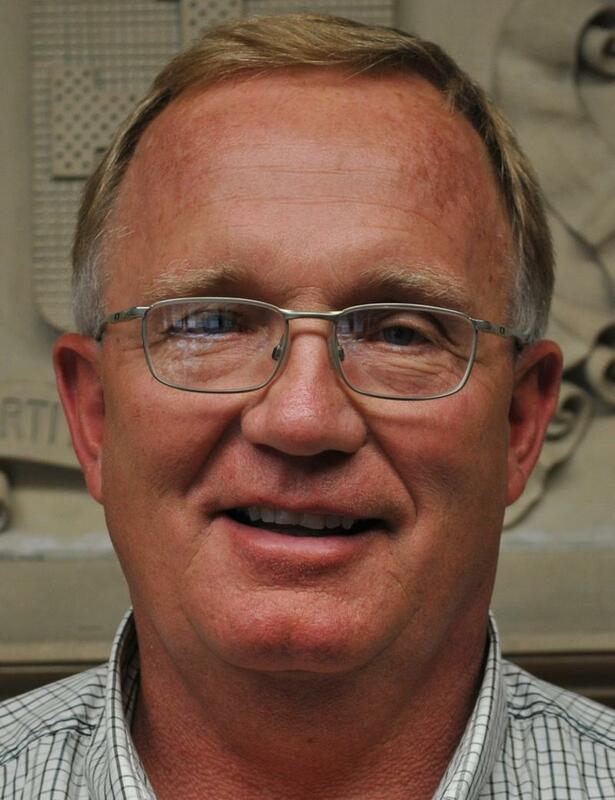 Tuesday night the board appointed Stephen Brockway to fill the un-expired term of Robert Dyer who moved away from the area. Some local retirees will soon have to spend more for their health insurance. 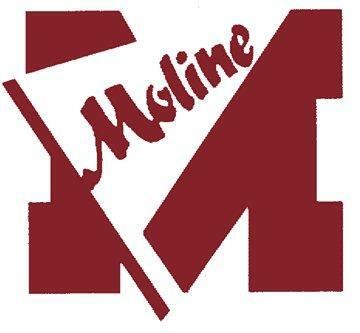 Monday night, the Moline School Board approved a 25 per cent increase in premiums. Chief Financial Officer, Dave McDermott, says about 330 district retirees will be affected, starting July lst. And one of the major reasons for the increase is the Affordable Care Act. McDermott says the district is self-insured, and its insurance consultant has recommended the premium hike for retirees for the long-term health of the plan. Rates went up 15 per cent a year ago. 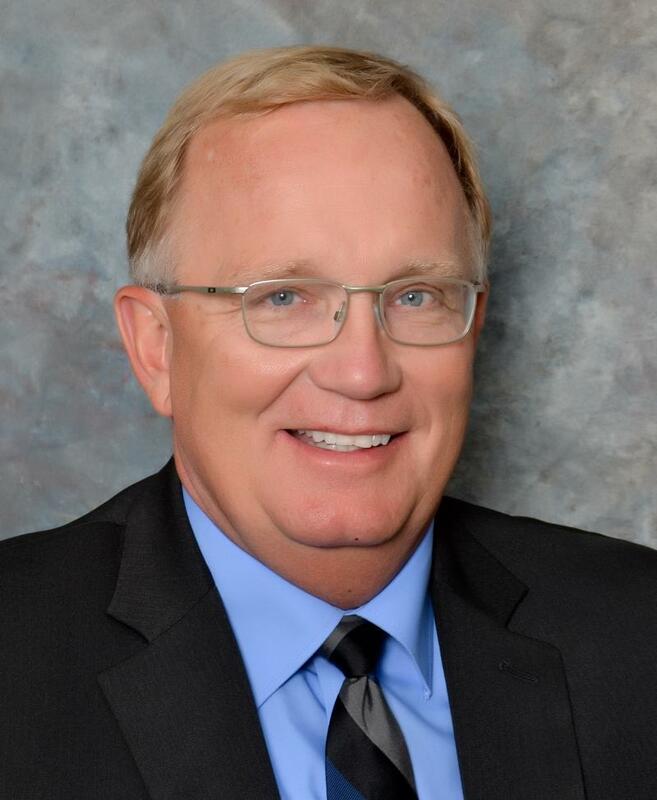 The interim superintendent of the Moline schools has had his contract extended. Monday night, the board of education appointed Lanty McGuire to lead the district for the 2016-2017 school year.